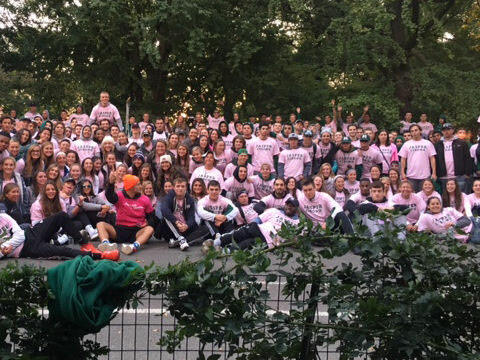 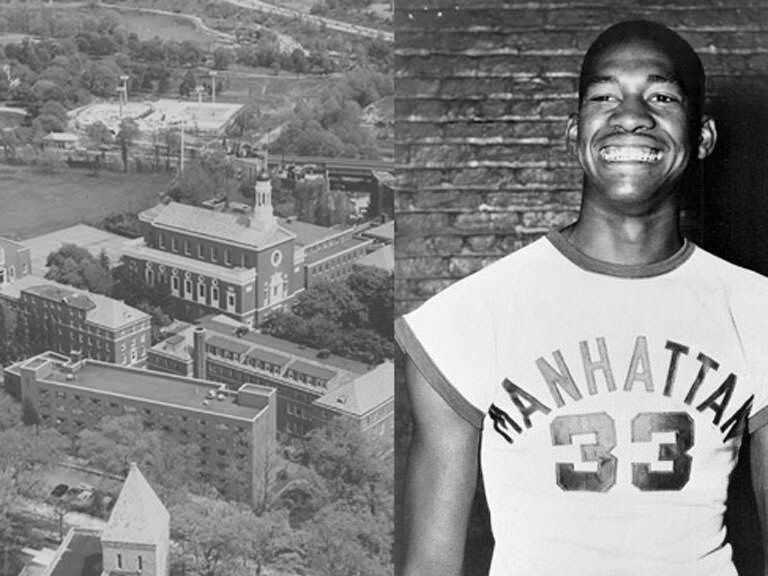 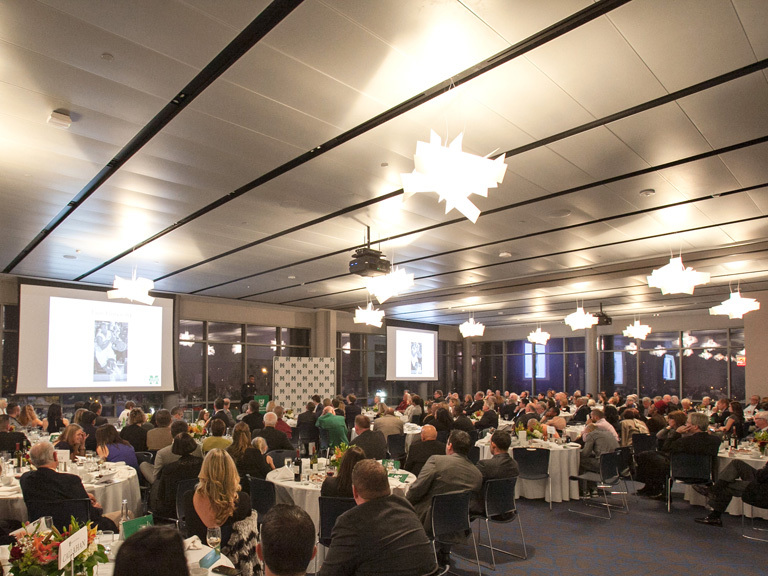 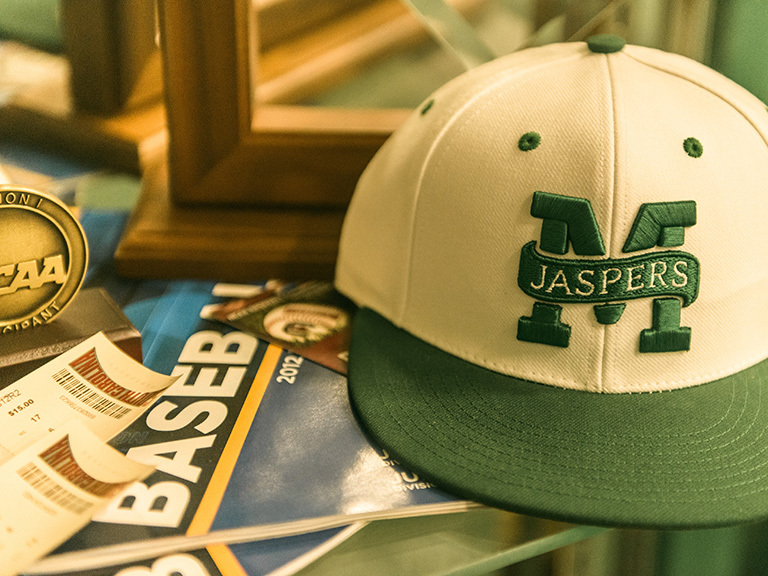 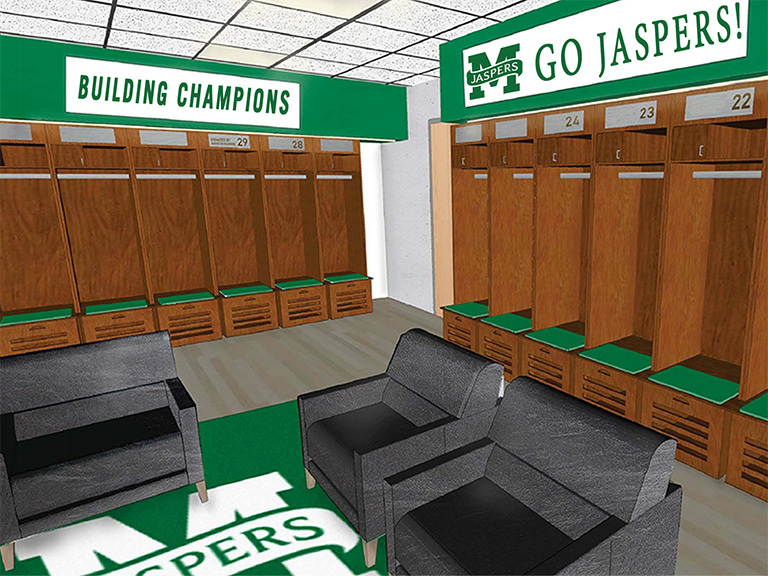 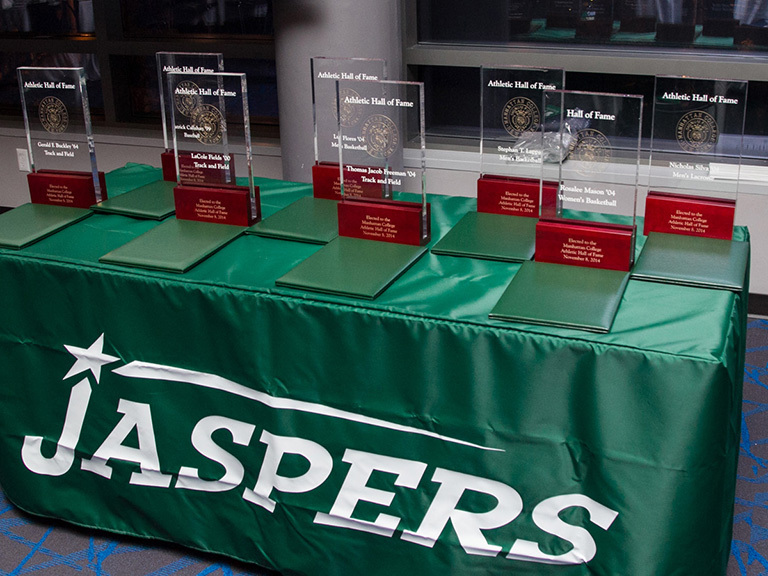 After 40 years of Athletics Hall of Fame inductions, a look back at the history of the Jaspers. 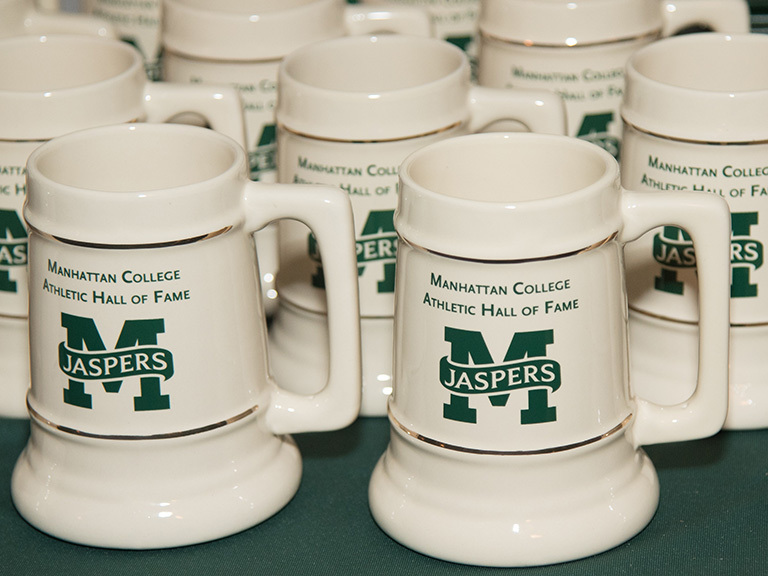 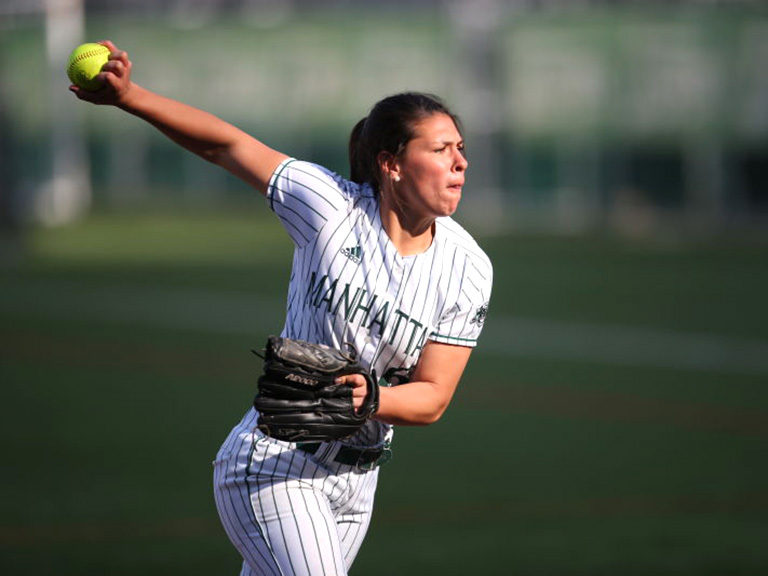 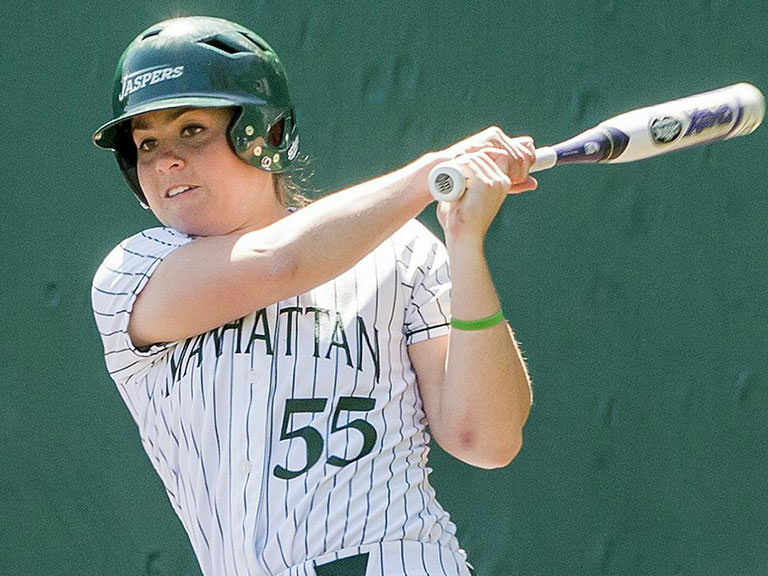 Seven individuals and one team have been elected to the Manhattan College Athletic Hall of Fame Class of 2018. 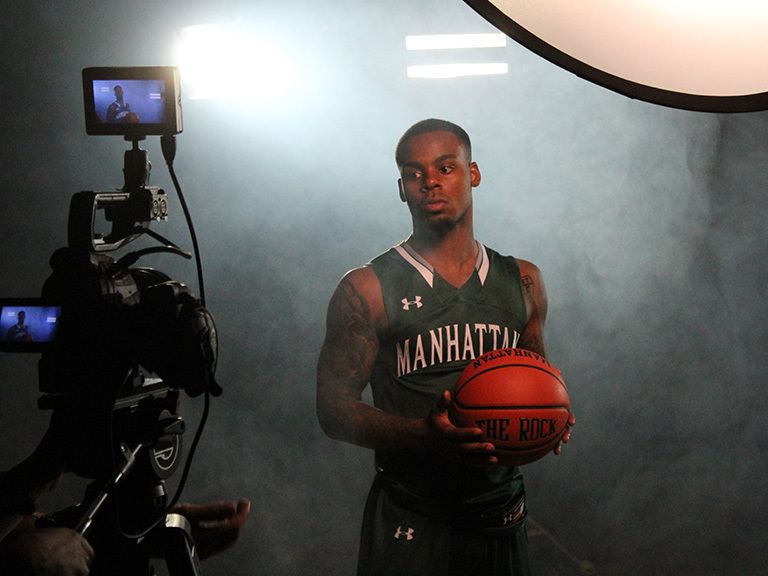 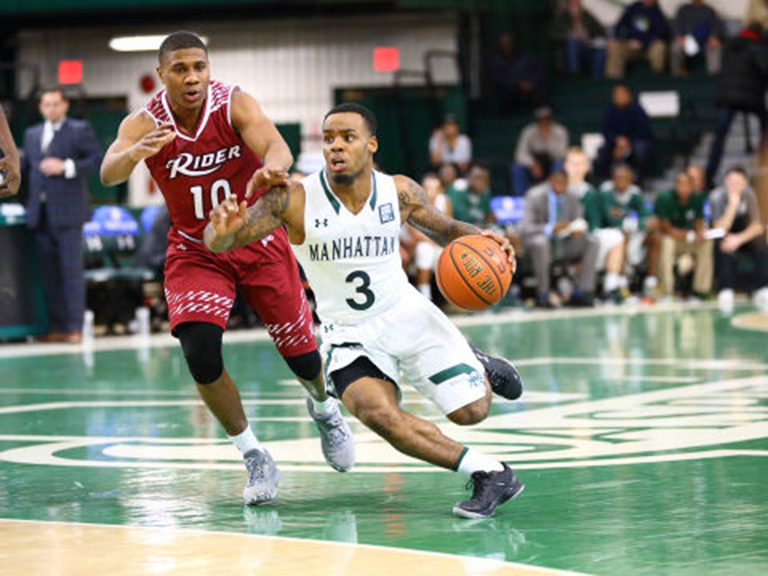 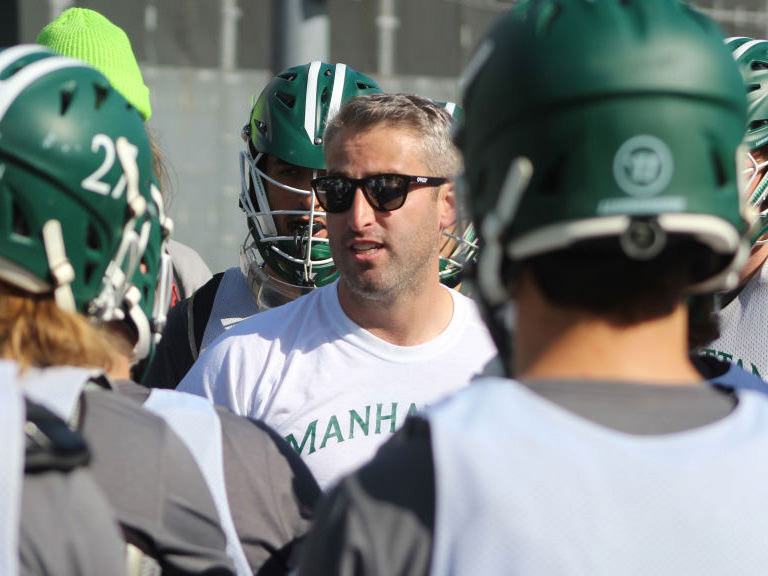 Drew Kelleher, Manhattan College’s second-year head coach, knows his way around Riverdale and it’s paying dividends. 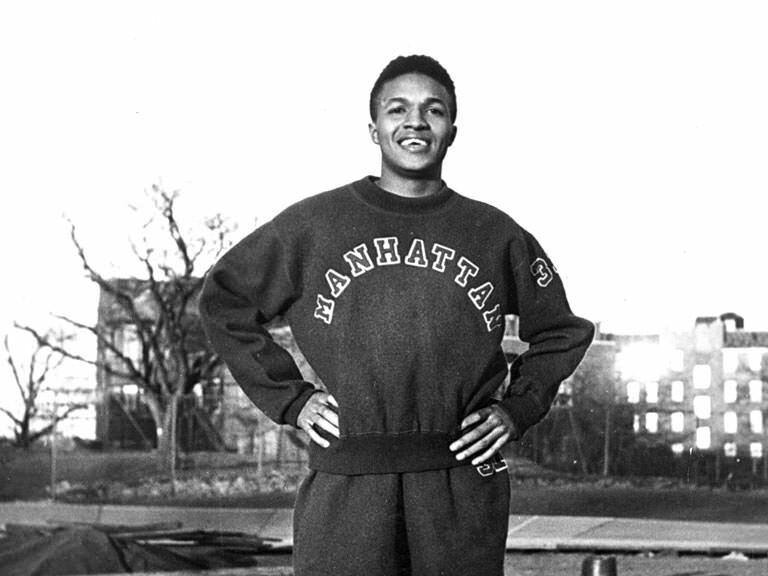 The former Jasper track and field standout won gold at the 1956 Melbourne Olympics. 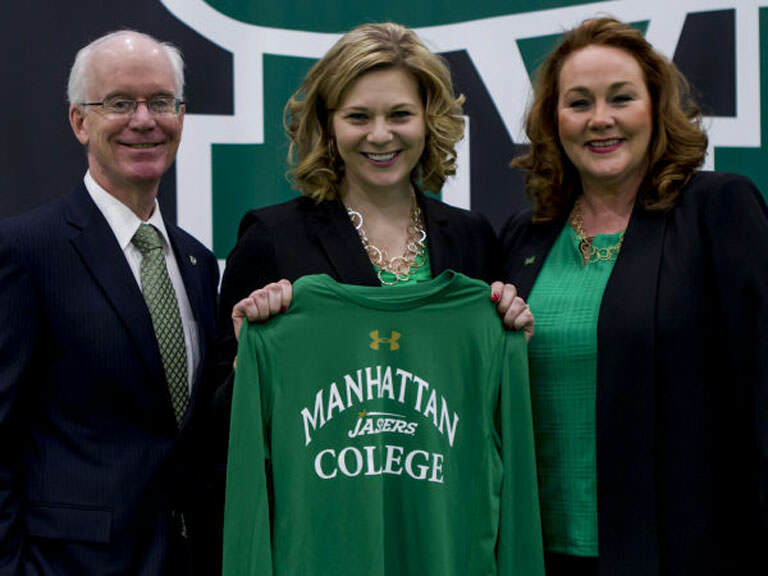 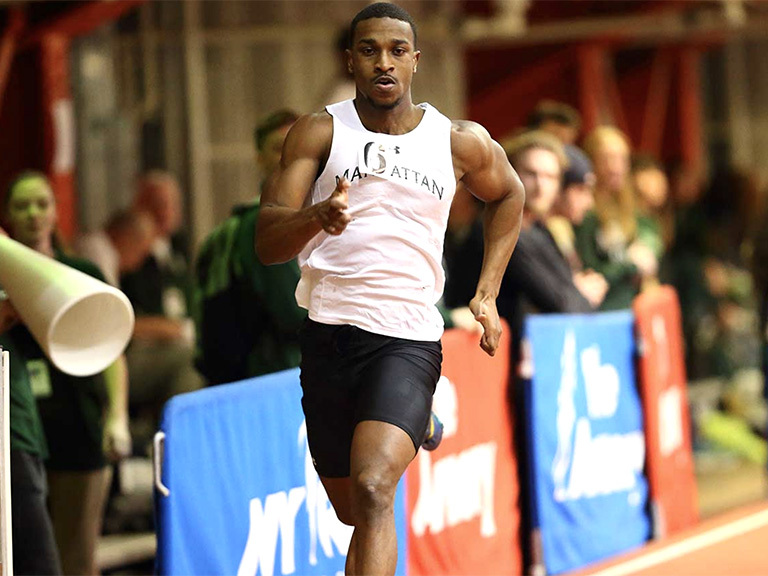 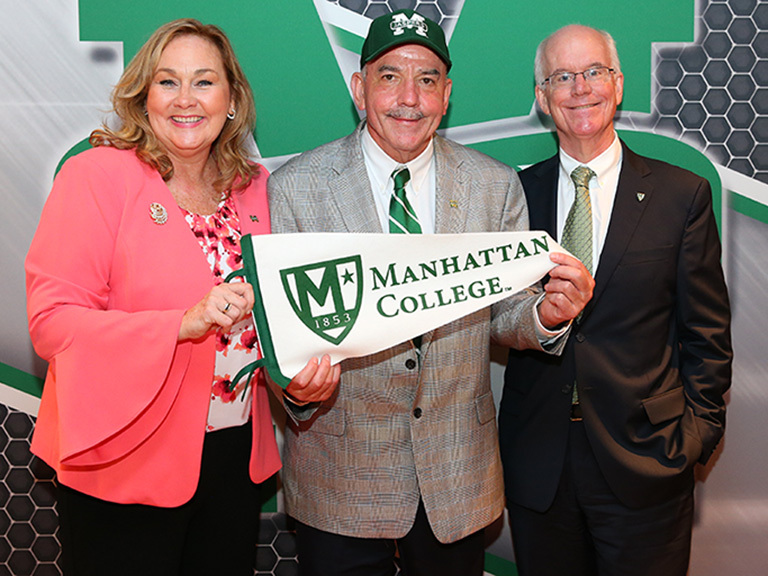 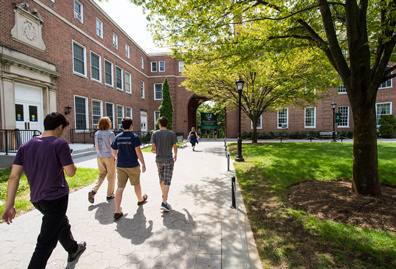 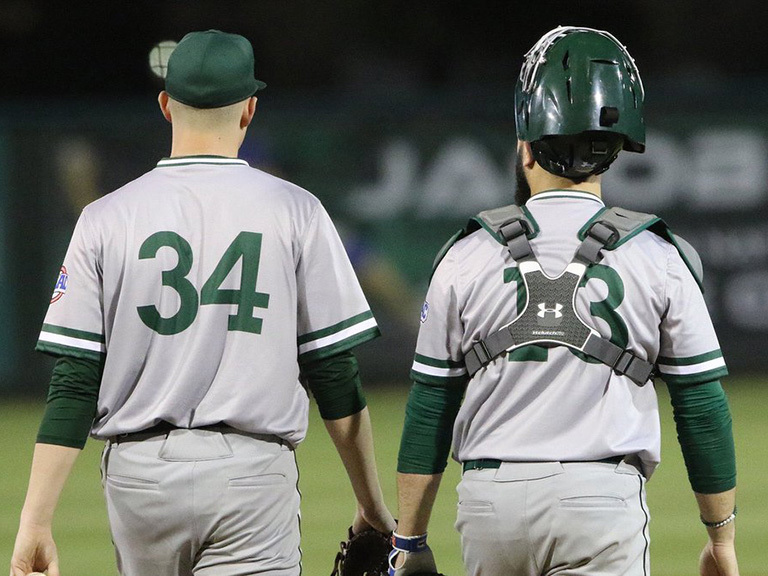 The Manhattan College president will lead the Metro Atlantic Athletic Conference's presidential committee for a two-year term. 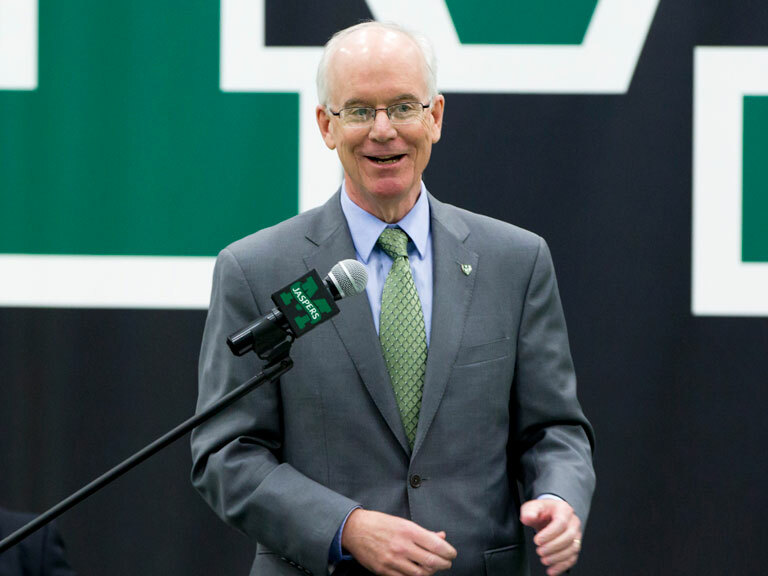 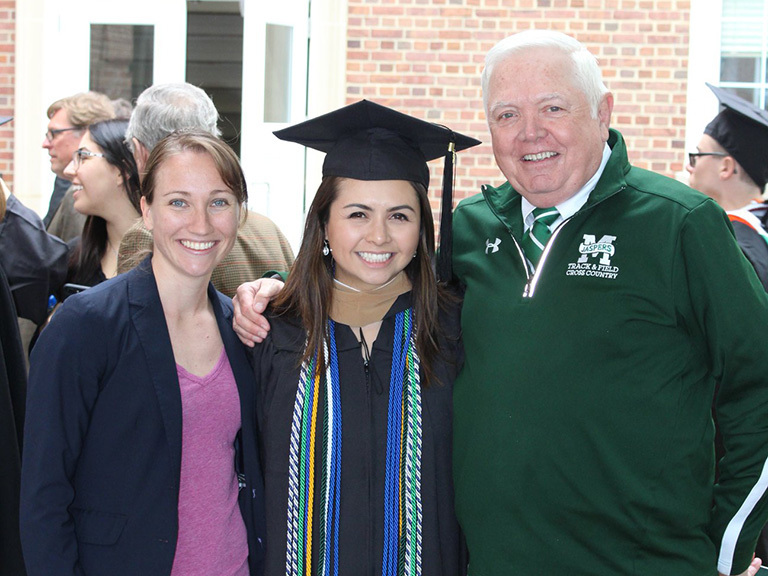 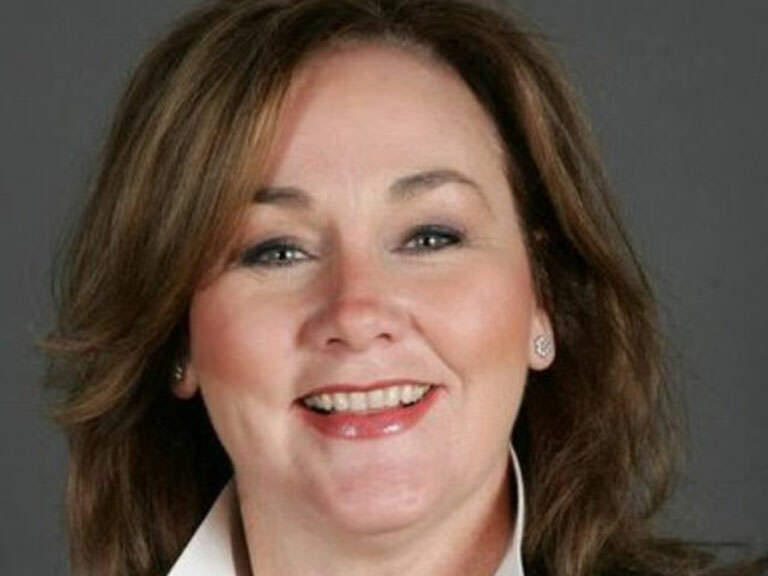 Reilly has more than 30 years of experience in intercollegiate athletics, and has been a top-level student-athlete, coach and athletics administrator. 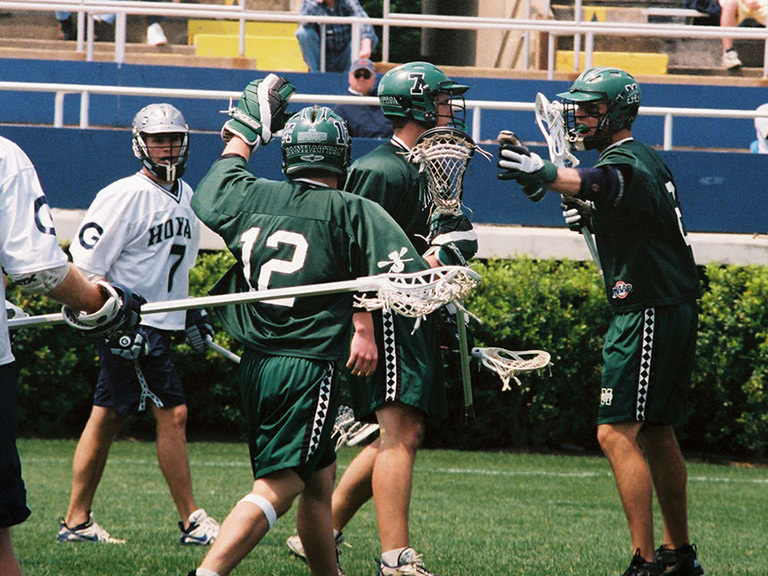 Kellogg’s bravery and courage was evident throughout his life, as he halted a gambling scandal and overcame paralysis. 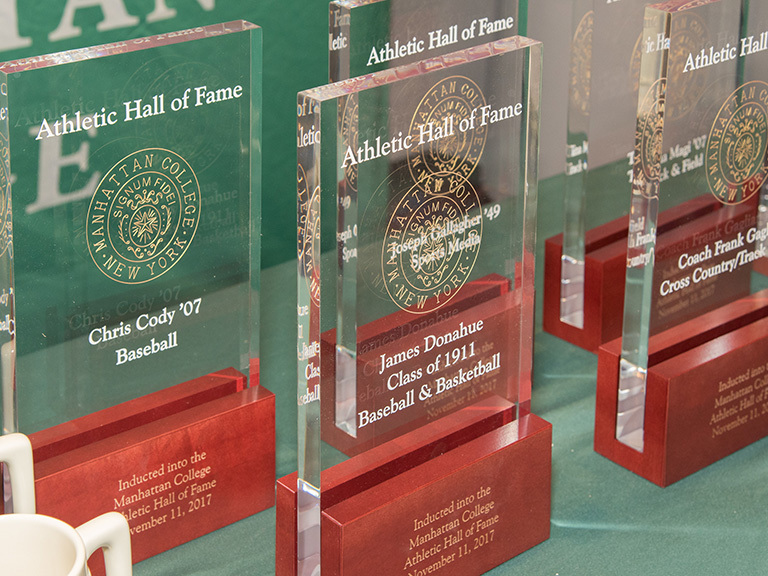 Eight individuals and two championship teams made up the 2015 Hall of Fame class. 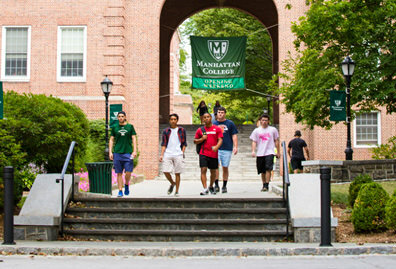 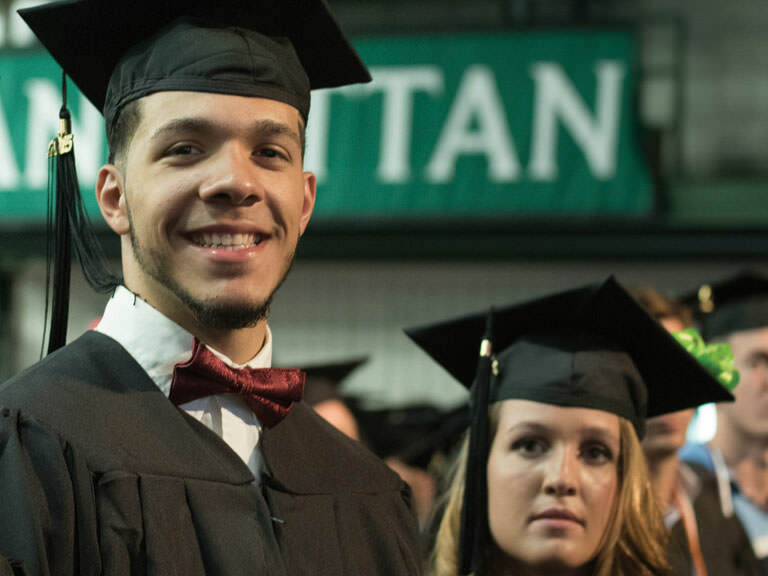 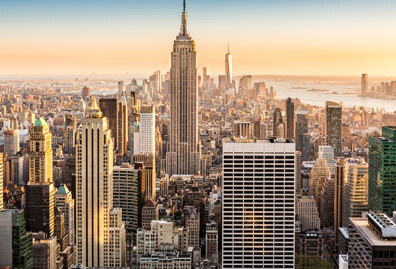 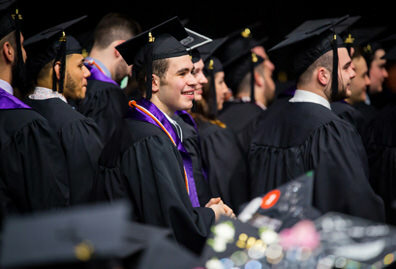 Manhattan’s graduation rate was second highest in the Metro Atlantic Athletic Conference.